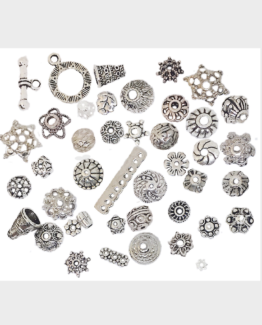 Fits for all Sewing Machine. 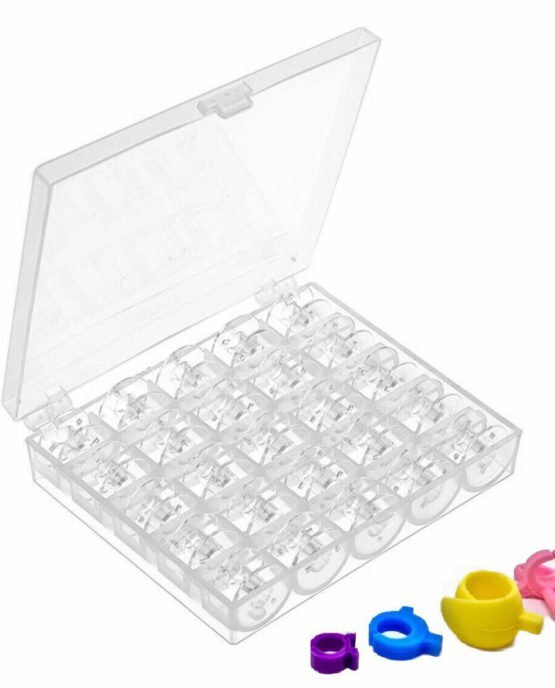 25 Pcs Transparent Plastic Bobbins. 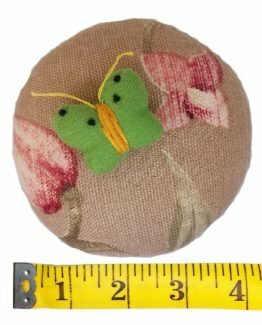 Bobbin Organize Case. 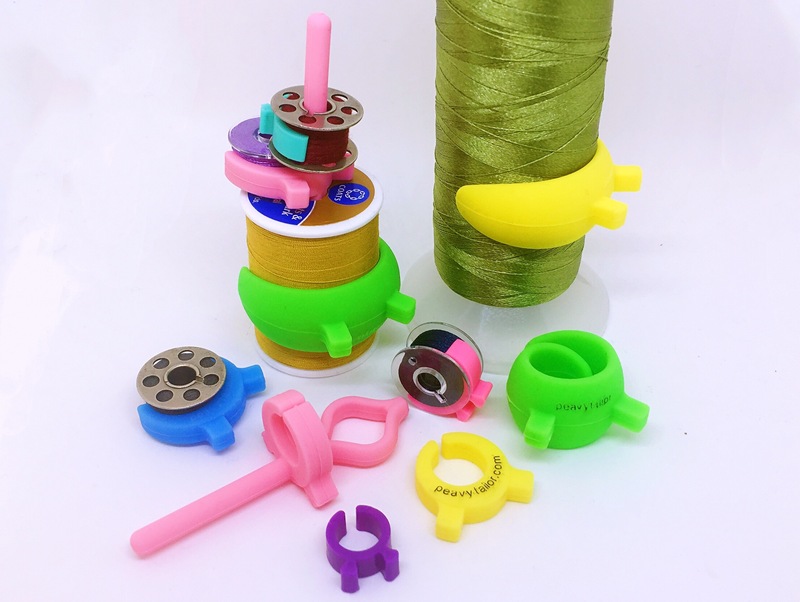 free 4 different styles of thread clip. 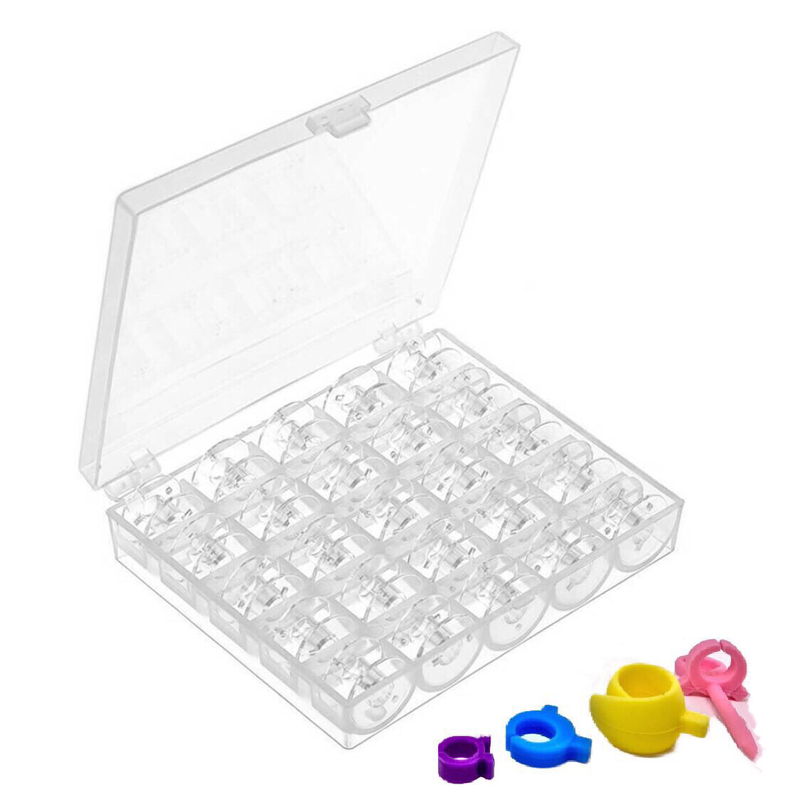 25 Pcs transparent plastic bobbins is enough to use for a normal daily using. 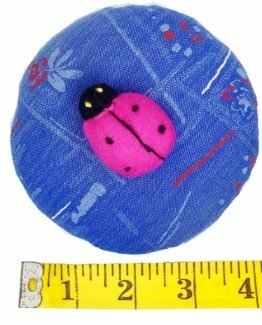 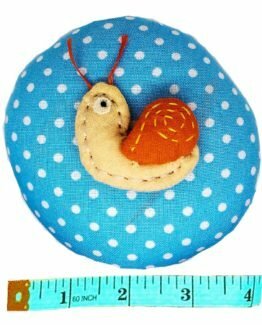 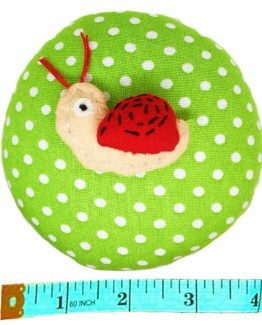 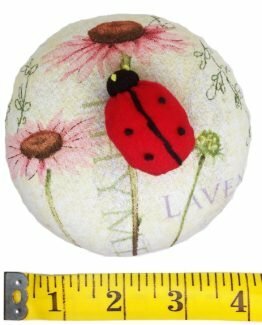 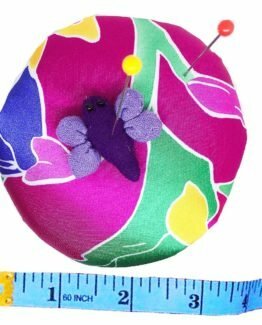 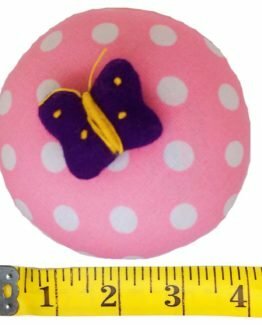 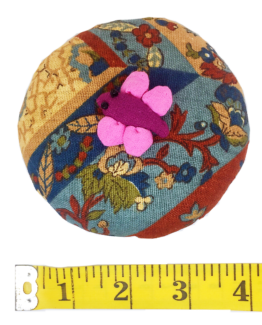 STANDARD SIZE TO FIT MOST SEWING MACHINES -Bobbin size: Standard size can be used on most sewing machine. 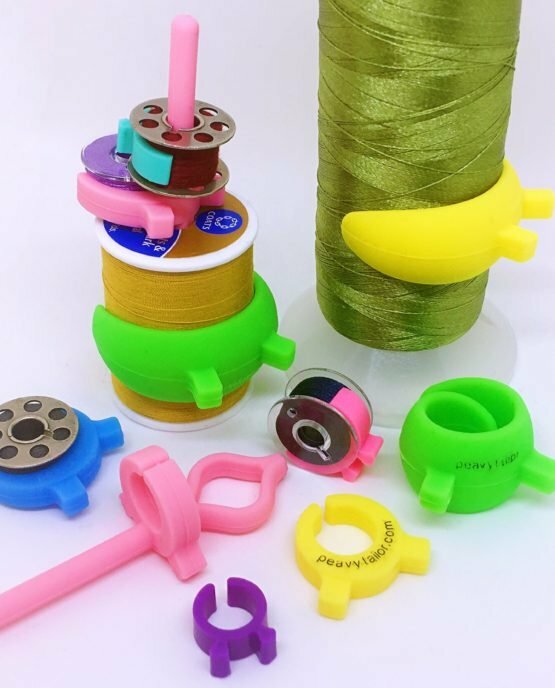 KEEP THE BOBBIN ORGANIZED -Comes with a clear case with each bobbin in a separate spot that is very organized. 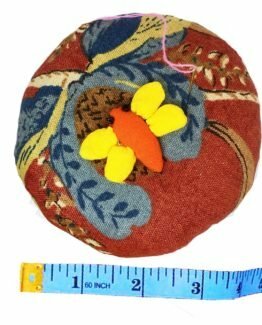 gift come with 4 different styles of thread clip for craft using.